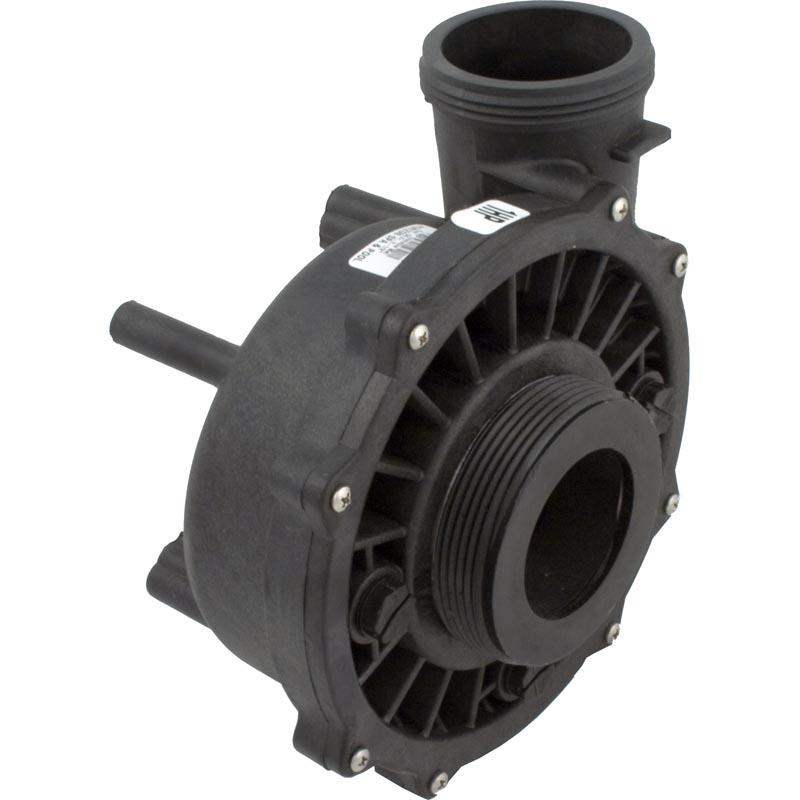 2.5" inlet x 2" outlet (2" measures 3" Outside Diameter 2.5" measures 3-5/8"
1.0 HP executive wet end complete 56 frame 2-1/2" x 2"
Outside Dimension Of The Front Face Plate Measures 7-1/2". 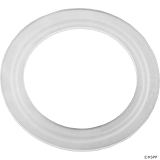 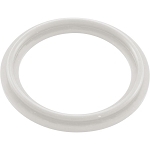 Union gaskets can be found under the "Related Items" tab above. 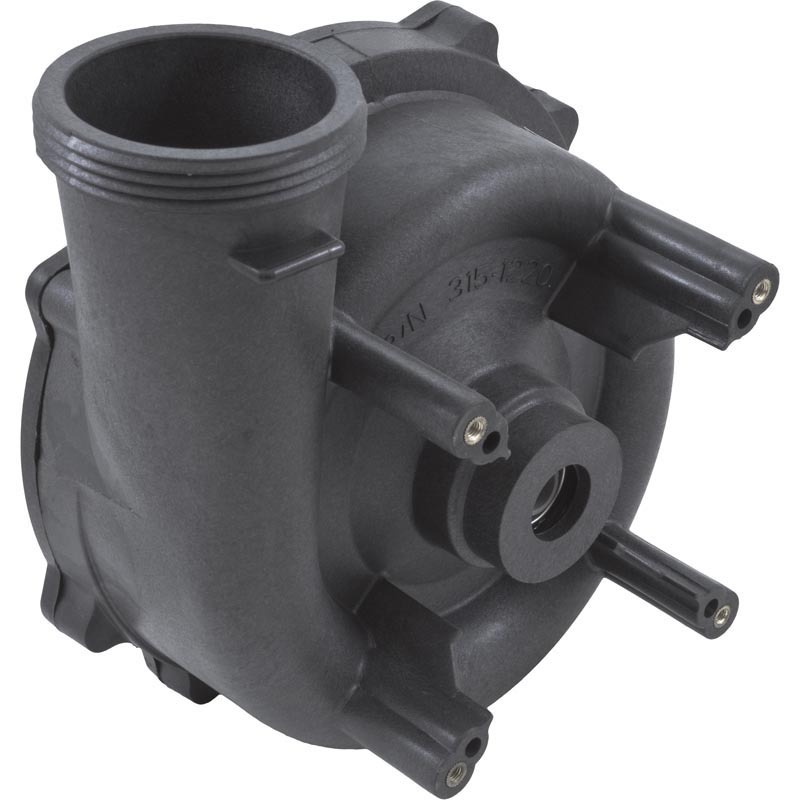 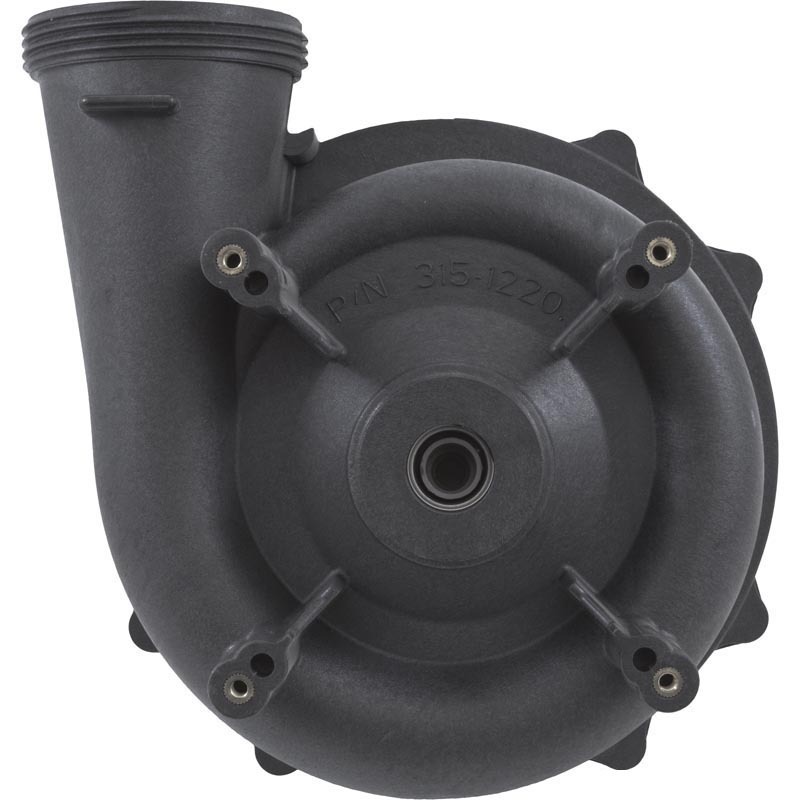 Click here for more Executive 56 Frame pumps and parts.